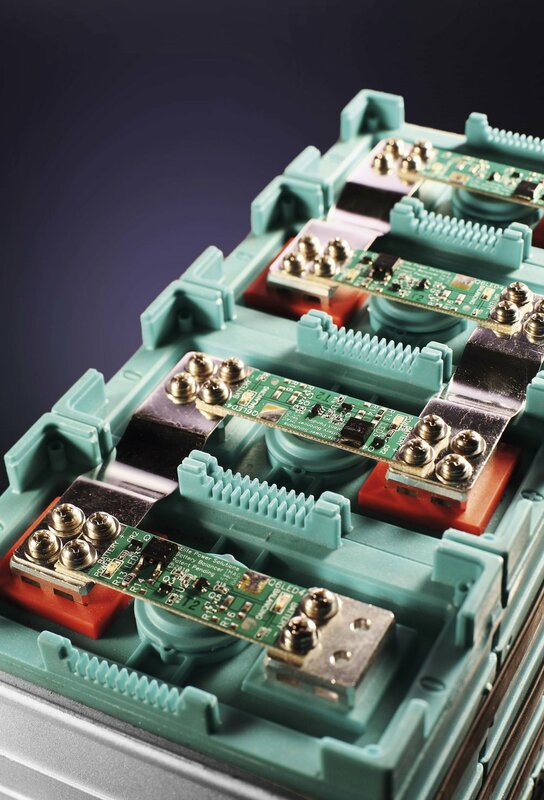 When multiple Li-ion cells are connected in series forming a battery pack, it is important to maintain capacities of the cells within a tight distribution. This is achieved by implementing balancing circuits, which discharge cells at high SOC levels while allowing cells at low SOC levels to be charged further. This results in a higher overall pack capacity. Cell balancers do not replace a BMS system that is required to protect cells from over-charging and over-discharging. Cell balancers can be added to compliment a BMS that does not come with balancing function. BL20 Suitable for 20Ah cells; On voltage: 3.55V; Balancing current: 0.5A. BL40 Suitable for 40Ah, 60Ah and 100Ah cells; On voltage: 3.55V; Balancing current: 0.5A. BL200 Suitable for 200Ah cells; On voltage: 3.55V; Balancing current: 0.5A.